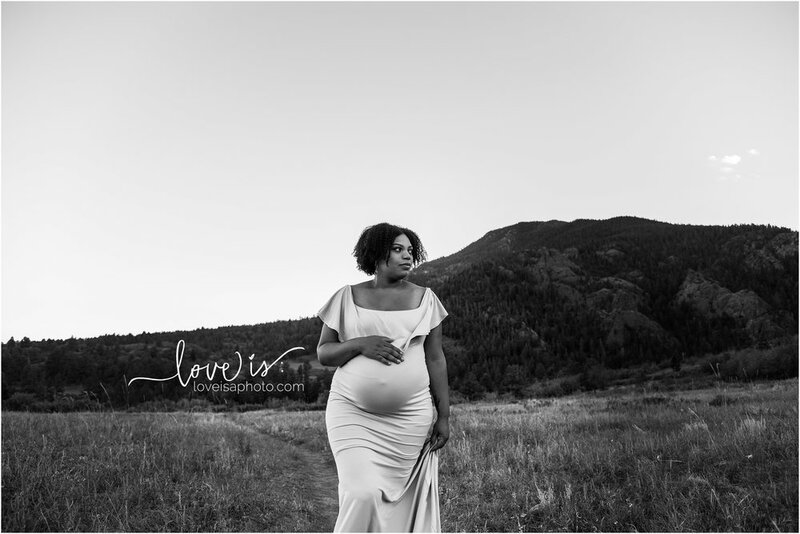 Colorado Springs Birth Photographer - Maternity — Love is Photography LLC. There is something deeply moving about a woman with child. She is fierce and strong, able to bend and shift with her growing belly. Yet she is soft and gentle and more kind to her body than ever. Everything is different for her now, but she navigates these waters with so much grace.